Natural plant protection against pests. For healthy plants without diseases. For lush and colourful balcony plants. For juicy and healthy tomatoes. 100 % natural for eco garden and flowers. Effective protection against annoying insects. The best selling rodent baits now in new packaging! We are proud that also this year we will be exhibiting at PEST EX. This is the UK´s trade exhibition and conference for the pest control industry, hosted every second year by the British Pest Control Association. Unichem has attained the certificate of standard ISO 9001:2008 for quality and the standard certificate ISO 14001:2004 for environmental management. 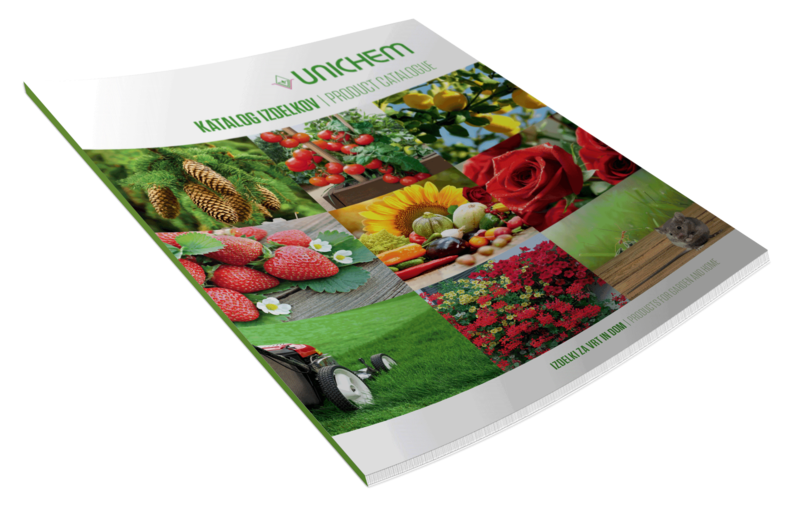 These acquisitions prove that Unichem is committed to improving its working processes and protecting our environment.